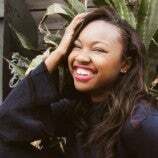 Follow our Marketing Intern, Cami, in this tell-all about her first few weeks here at the AAC. 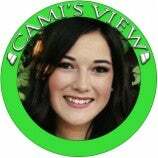 Cami's View- Meet Cami Durko! Meet our new Fall Intern, Cami Durko! My first week of shows at AAC has been nothing short of wonderful. From casually spotting Harry Styles to hugging Kacey Musgraves, my first show day will undeniably go down as one of the cooler moments in my lifetime. 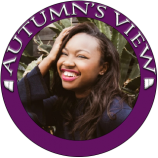 Get familiar with Autumn, interning with our Marketing Department here at American Airlines Center this Summer.